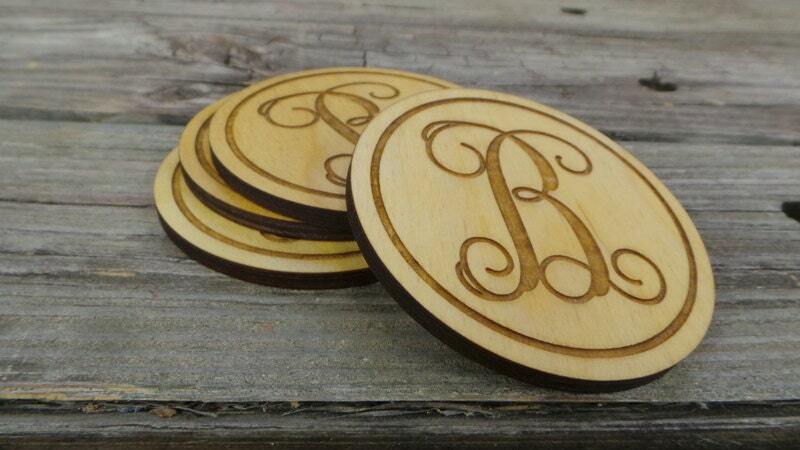 This set of four engraved, wooden coasters makes a beautiful addition to any décor. 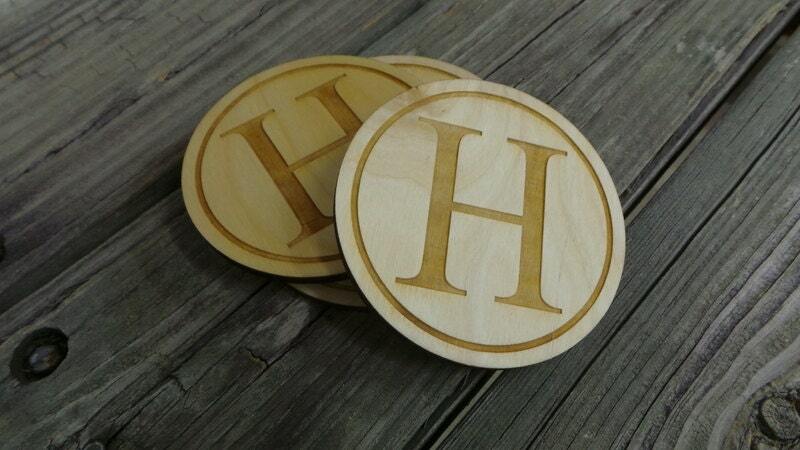 The pieces are cut from 1/4" thick Baltic birch and engraved with the letter of your choice in Vine Script or Times New Roman font. 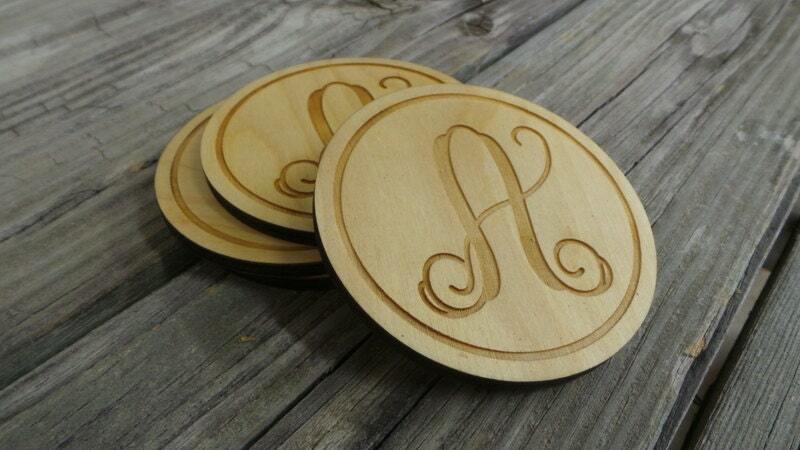 Each coaster is treated with a food-safe conditioner/ sealer and arrive ready to use. 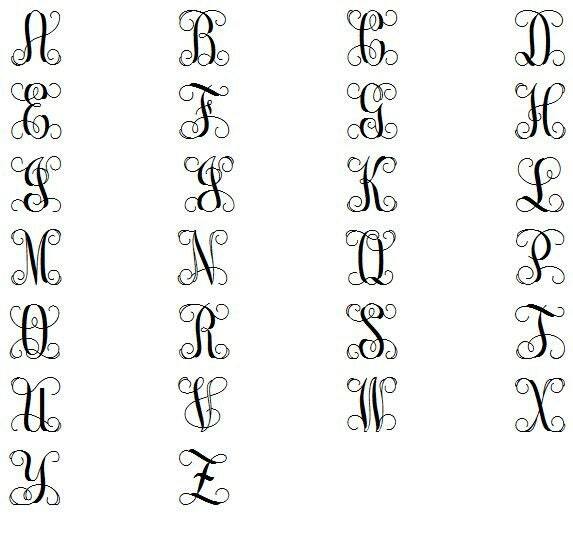 In placing your order, please include the letter of your choice in the notes at checkout. 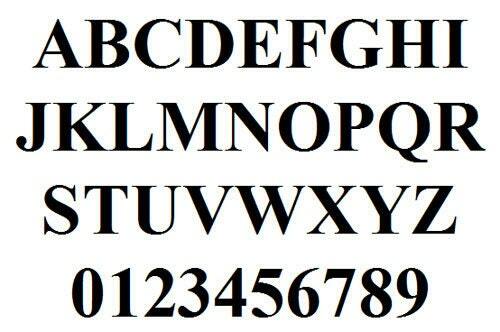 A preview of the letters in each of these fonts can be found in the listing's pictures.